Sunday. Take off in a hot air balloon and you’ll understand that all your problems are tiny compared to the wide-open, beautiful sky! 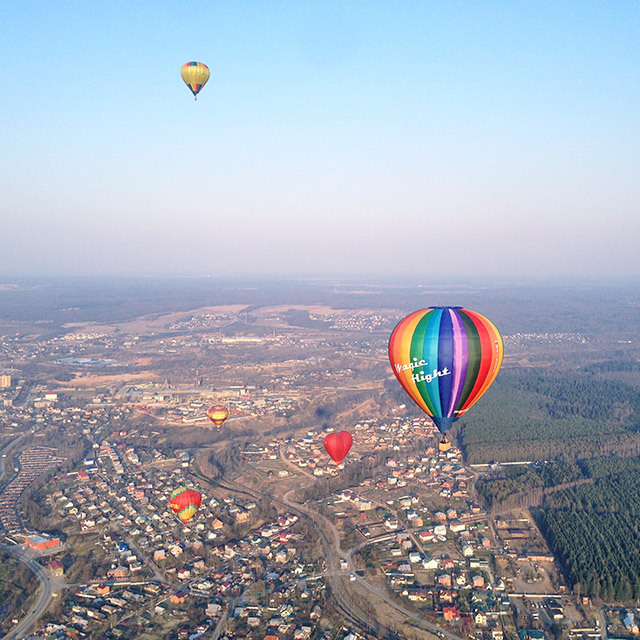 See Russia from a bird’s eye view here.